1. Live For Today ?:?? 1 by Berry, Buck, Mills, Stipe, Riedl. 2 is Happy When I'm Crying (written and performed by Pearl Jam). Blue Vinyl 7in. 7500 Sent To R.E.M Fan Club and Perl Jam Fan Club Members. 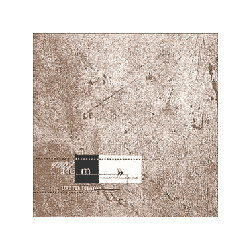 Two tracks on the disc, one track performed by R.E.M.